The outstanding young talent of Ceara Sutton-Jones will perform a Violin Concerto by Saint Saens. The mighty violin skills of Nathan Barker will also be shown off in Danse Espagnole in D (Lamentation). 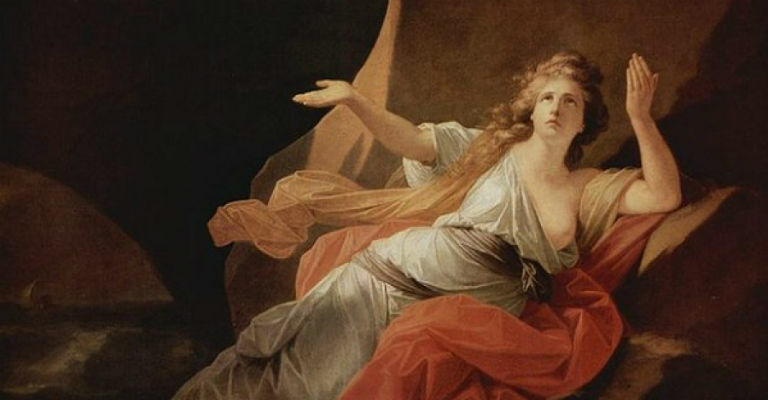 Extracts from Dido and Aeneas make up the second half of the concert.